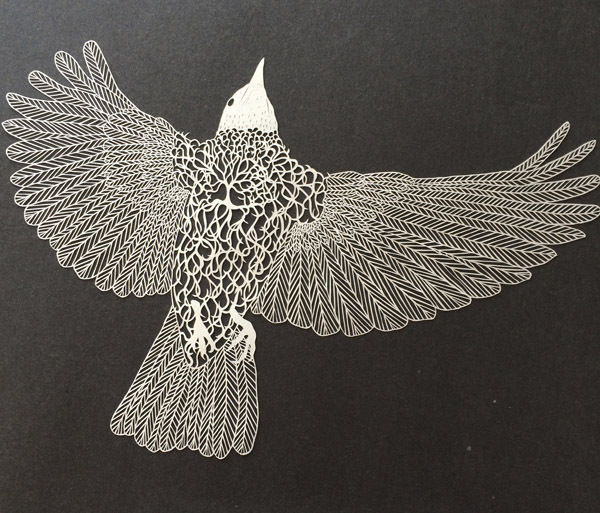 Maude White is a paper carving artist from Buffalo, NY that uses cutting paper to communicate what her words cannot. Looks like we found someone that loves paper as much as we do. Maude has an exhibiton at WNYBAC on display through October 10th in New York City. Check out her work here! Newer PostDesign with Some Shine!